Valentine’s Day is such a great holiday to teach children about demonstrating love and affection for others through kind gestures and making and giving cards. There are so many wonderful cards kids can make and there are also some great ideas of cards you can make for them. I have collected some wonderful card ideas for you to try out with your children or students. Click through the links to read the tutorials. I love these Rockin’ Homemade Valentines for Kids by Rain or Shine Mamma. It is so fun that children will have a shiny keepsake that they can keep in their pockets all year long. 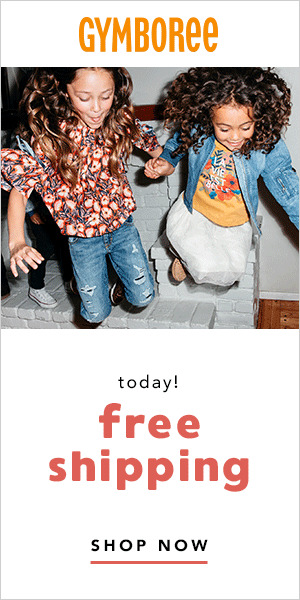 Kids (and grown-ups!) love ice cream. Making an ice cream heart card (by Artsy Craftsy Mom) is such a great way to express love. These Heart Stamped Valentines by Creative Family Fun are beautiful and simple to create. 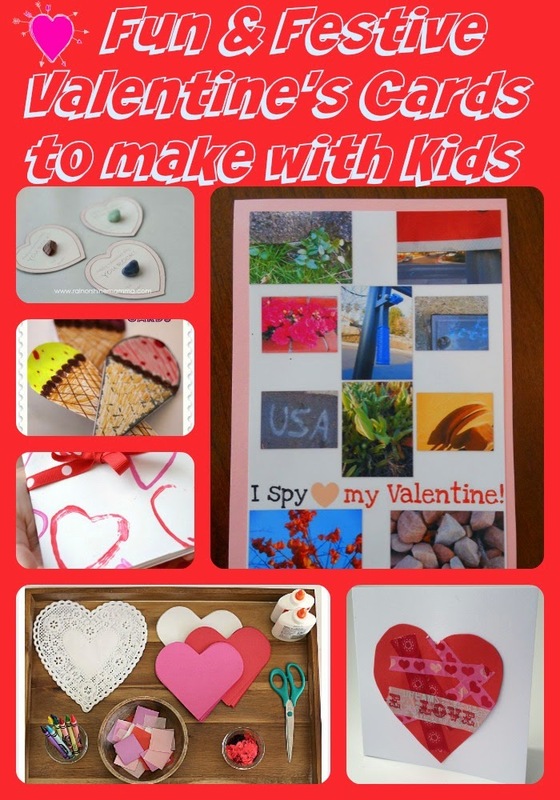 This I Spy Valentine by A Mom with a Lesson Plan is such an awesome idea for a card you can make for kids. I can see this being made by parents or teachers and is incredibly fun and adventurous Valentine. Children would be so inspired by this Invitation to Create Homemade Valentines by Buggy and Buddy. These Washi Tape Valentine Cards by Crafts on Sea have such a fun texture! These Stained Glass Window Valentines by Creative Family Fun would look so beautiful lit by the sun. These Easy Last Minute Valentines by What Do We Do All Day are perfect to make at the last minute and would be so fun to make. These Easy Heart Stamp Valentines by What Do We Do All Day are lovely and simple to make. These Dump Truck Valentines with a free printable from Preschool Powol Packets would be so much fun for kids to make. Preschoolers have a never-ending fascination with dump trucks and would love to give or receive these cute cards. 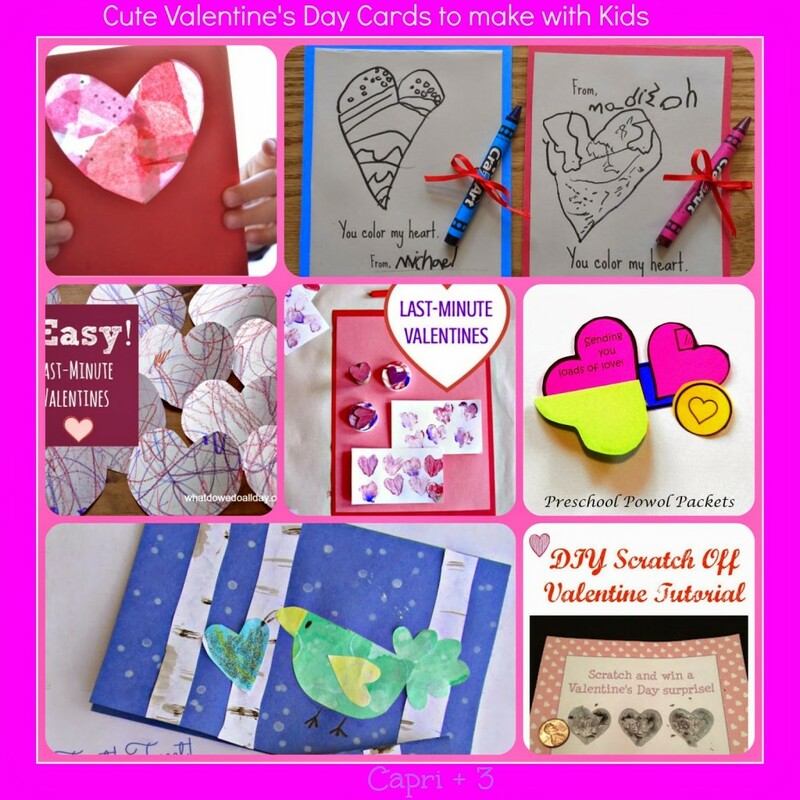 Kids would love to make or receive a DIY Scratch Off Valentine by The Chirping Moms. A Squishy Heart Kids Valentine Card by B-Inspired Mama!